If you or someone you know has diabetes, controlling blood sugar is key to preventing serious health problems that can occur from high or low glucose levels. 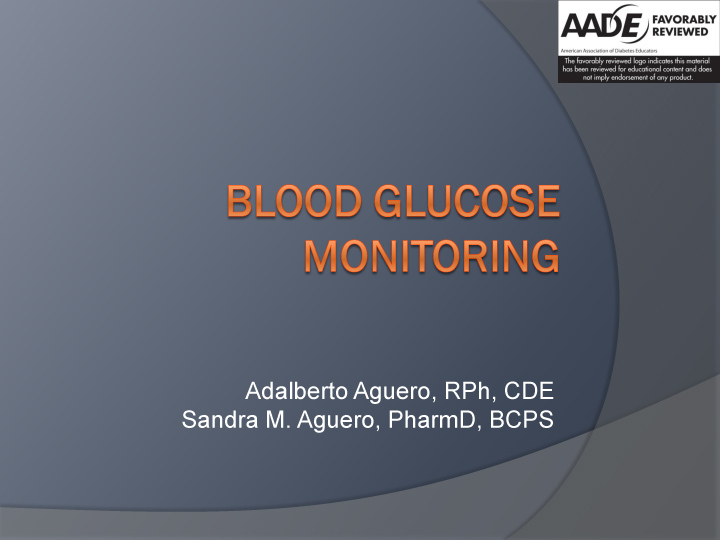 This presentation covers the why’s and how’s of monitoring your blood glucose levels. Long-term problems associated with diabetes include heart disease, stroke, kidney disease, blindness, and nerve damage. 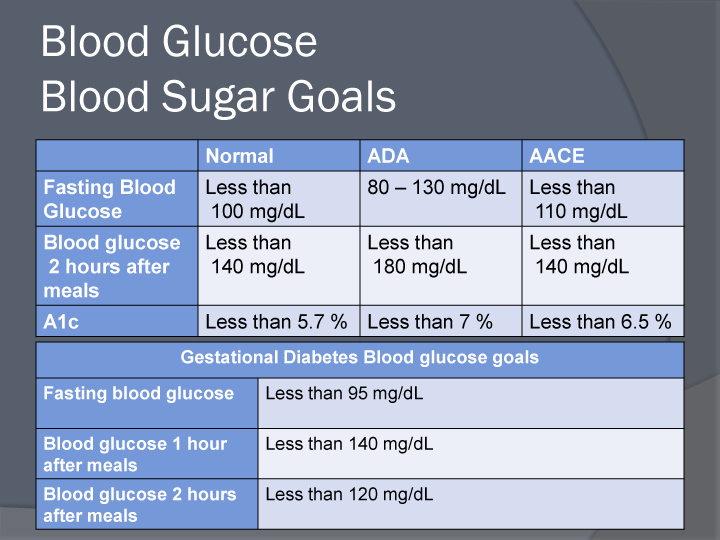 Controlling your blood sugar levels is critical to feeling healthier and avoiding long standing additional complications of all forms of diabetes. Some folks are able to manage their blood glucose with eating and working out alone. Other folks may have to use insulin not to mention various other drug treatments over and above changes in lifestyle. 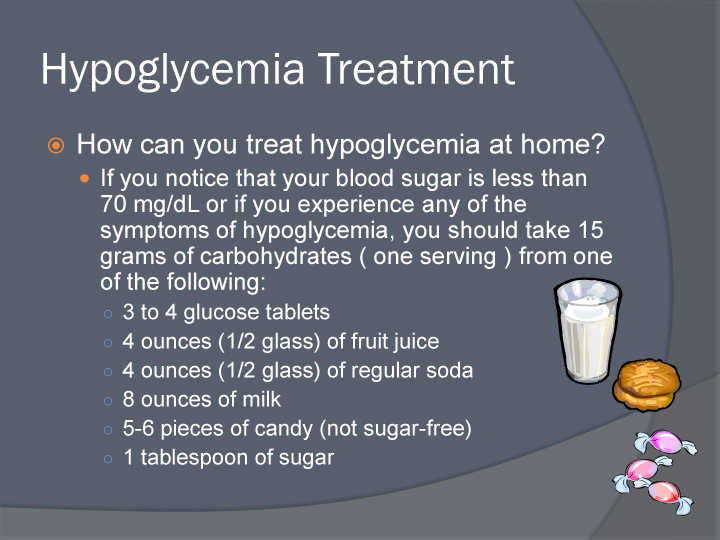 Either way, monitoring your blood sugar levels is the most important part of your treatment program. 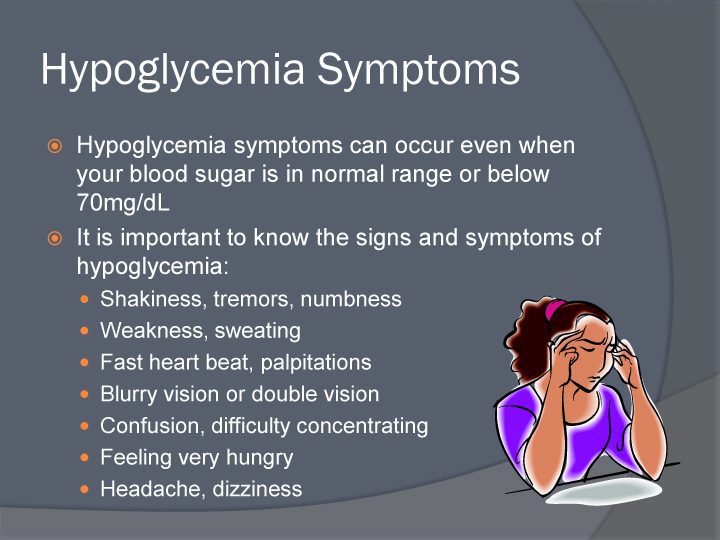 If you’ve just was given a medical diagnosis of high blood pressure, monitoring your own blood sugar may seem like a full time challenge, but once you learn to measure your blood sugar and understand how important it is, you’ll feel more comfortable with the procedure and more in control of your disease. Testing is crucial because it tells you whether you’re keeping your glucose levels in the range you and your doctor have agreed on. The best range for you depends on your age and the type of diabetes you have. For younger adults who don’t have complications of diabetes, a typical target range might be 80 to 120 mg/dL before meals, and below 180 mg/dL after eating. Older adults who have complications from their disease may have a fasting target goal of 100 to 140 mg/dL and below 200 mg/dL after meals. That’s because blood sugar that falls too low in older adults can be more dangerous than in younger people.